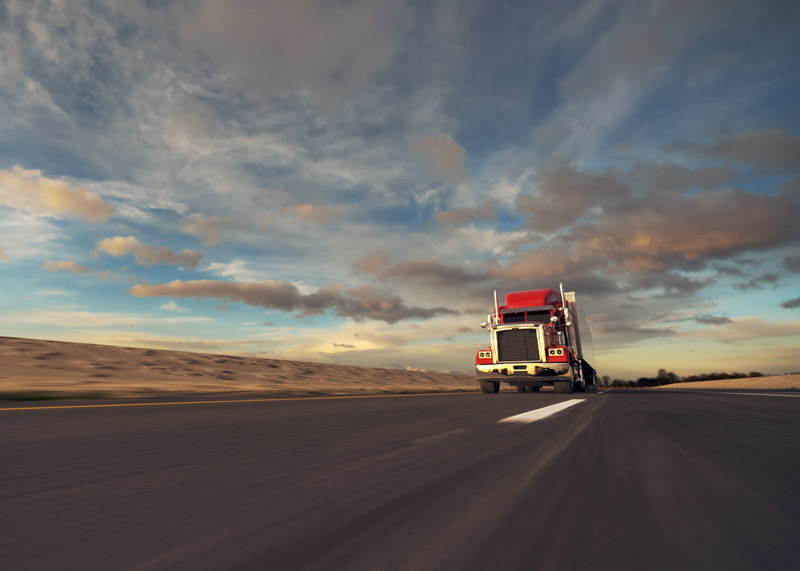 Over the last 9 Years, Status Transportation has been growing exponentially. The partnerships that we have developed over the years are stronger than ever. 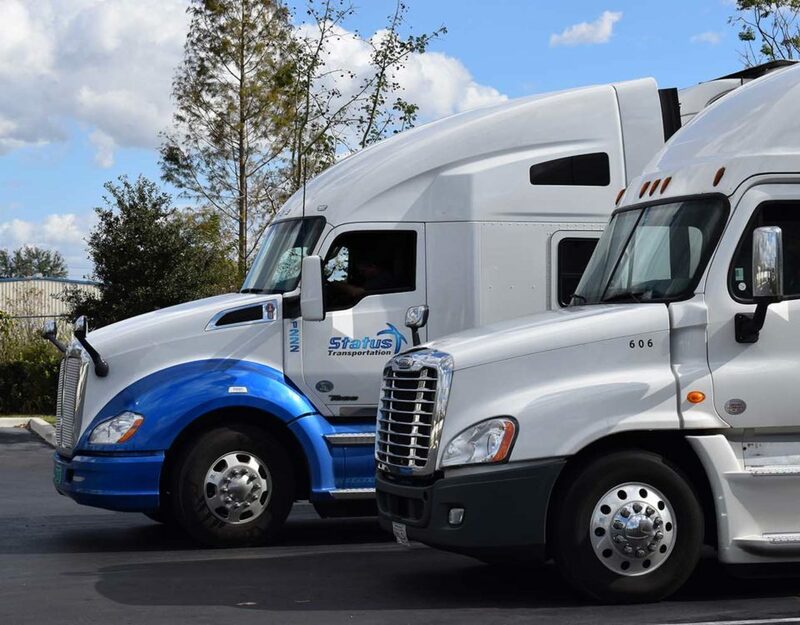 We value our team and the Owner Operators that have developed partnerships with us. We would like to reflect on those partnerships who have stood by us throughout the years. 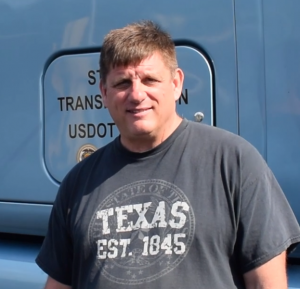 These Owner Operators, have developed relationships with our company displaying high standards and quality work. We have worked together side by side conquering challenges and overcoming obstacles. They have inspired us to continuously strive to give the best service possible. Establishing relationships that stand the test of time has been at the forefront of our journey since day one. We knew from the start, creating an environment that gives ways to be prosperous while treating everyone with respect, is a must. 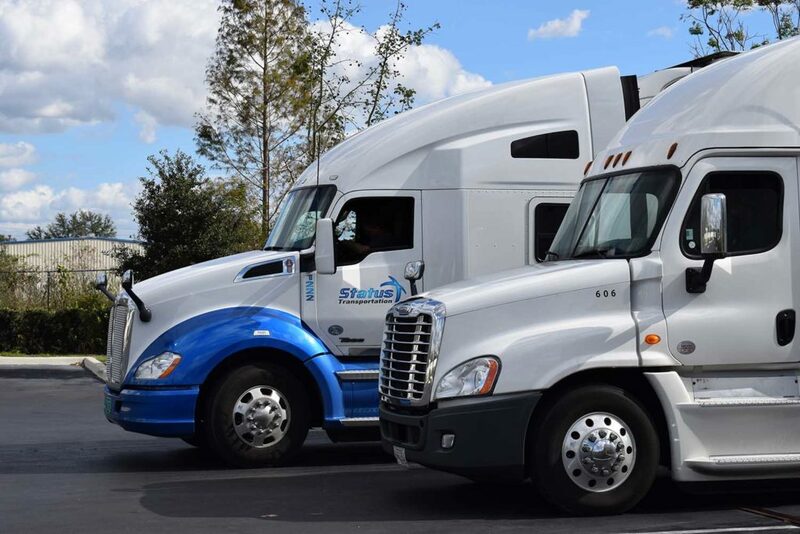 It’s exciting to see more and more Owner Operators continuing their partnership with us. Therefore, we would like to recognize our team who have been with us for five years or more. We would like to congratulate those who have crossed their 5-year mark this year! 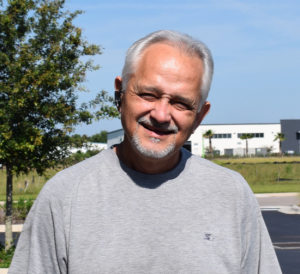 Colin Powell once said, “Success is the result of perfection, hard work, learning from failure, loyalty, and persistence.” We are grateful to be able to showcase the partners who have fulfilled and are continuing their successful journey with us. 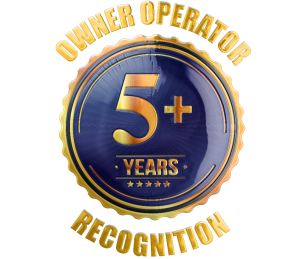 Welcome Owner Operators who crossed the 5-year mark this year! 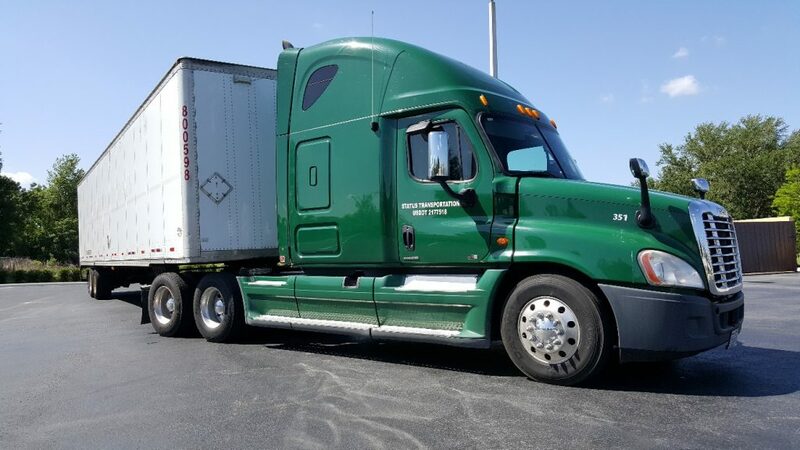 Mark Shahrestani Fritz Gerald Chery Phillip Brown Jr.
We also would like to send our gratitude to those who have been here for greater than 5 years, they are examples of Owner Operators who are passionate about their business. Thank You, for your hard work and dedication. Congratulations! We are excited to see the partnerships grow and celebrating future successes together.